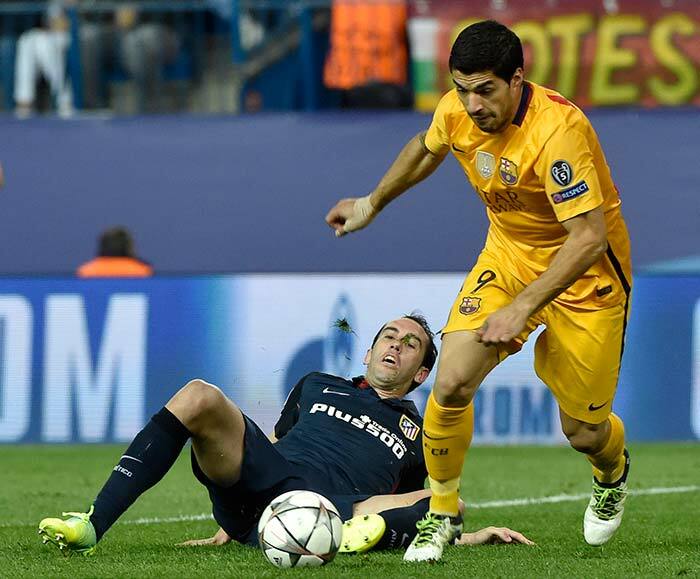 UEFA Champions League defending Barcelona were knocked out by Atletico Madrid. Bayern Munich entered the semifinals after defeating Benfica on aggregate. 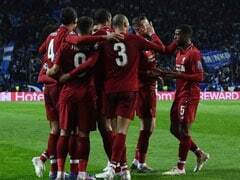 Barcelona's famed forward trio Luis Suarez, Lionel Messi and Neymar were not able to give their team the breakthrough. 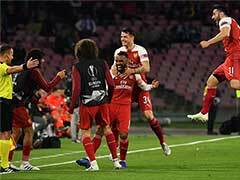 Messi's most significant involvement in the first 45 minutes saw him scurrying deep into his own half to dispossess Yannick Carrasco. 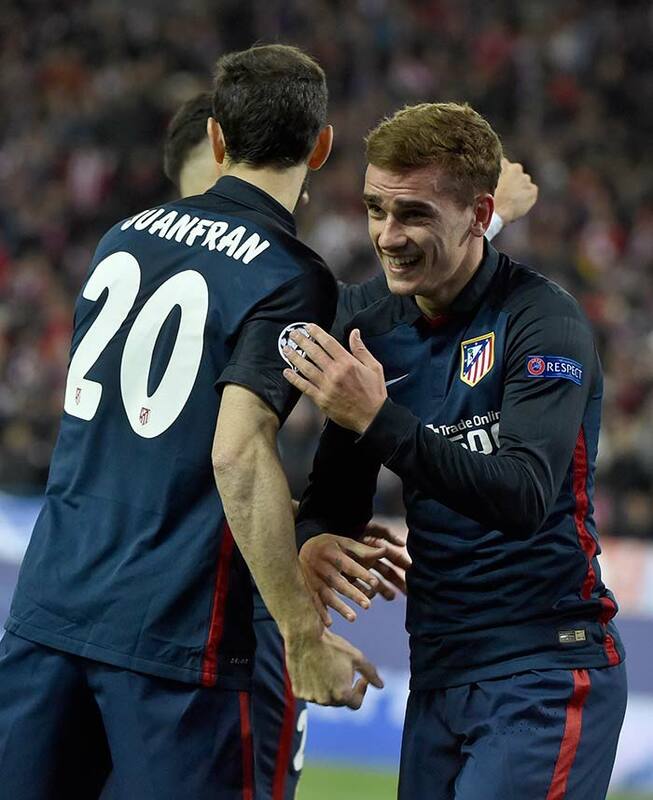 Antoine Griezmann gave Atletico Madrid a 2-0 lead in the 88th minute. 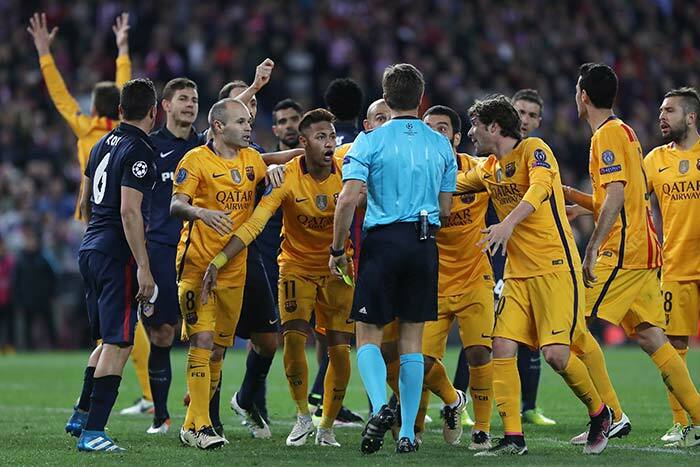 Barcelona's players protest to referee Nicola Rizzoli (C) during the Champions League quarter-final second leg. 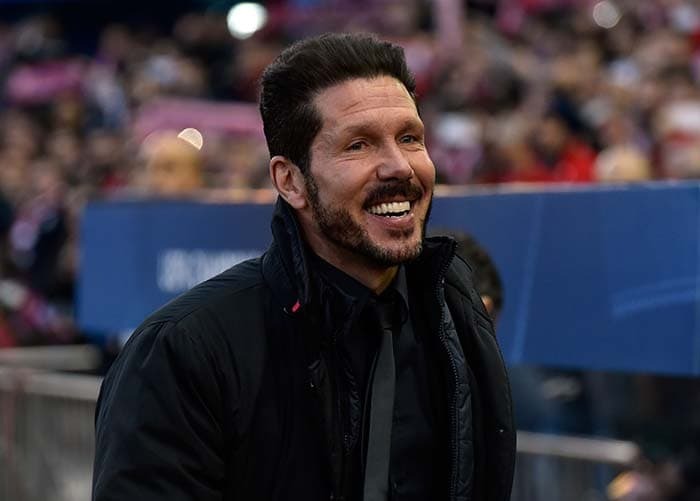 Atletico Madrid manager Diego Simeone was a happy man after the win. 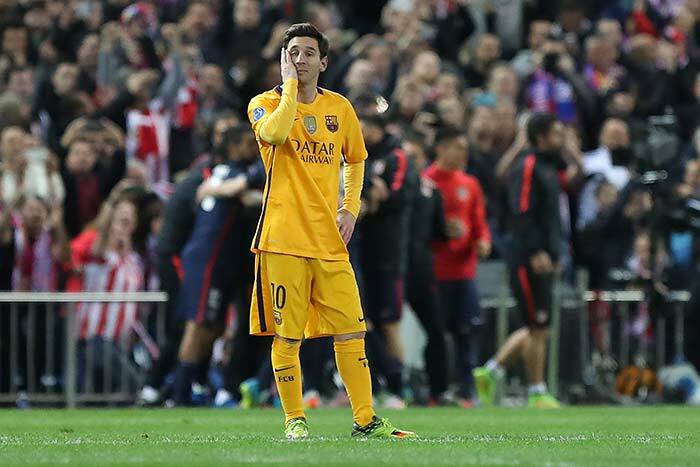 His team knocked out Barcelona out of Champions Legaue for the second time in three years. 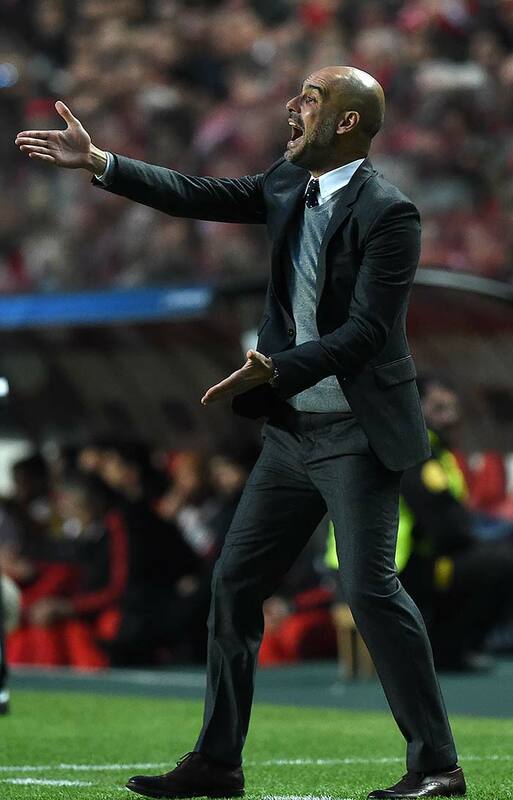 In another match, Arturo Vidal gave Bayern Munich an early lead against benfica. He also scored the second goal for Bayern in the 2-2 draw.